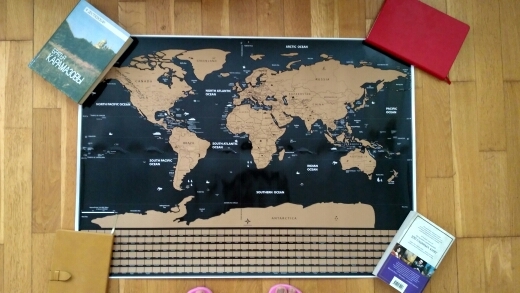 This scratch off map allows you to document which countries you've traveled! 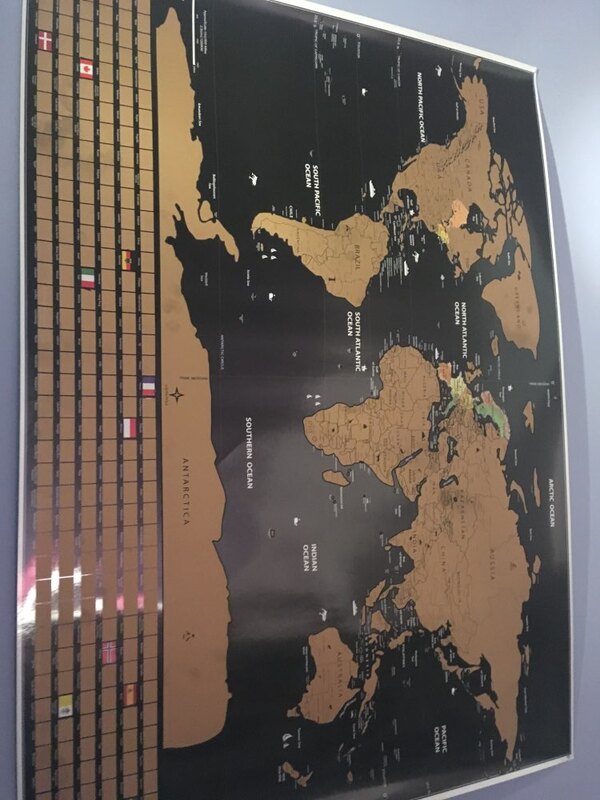 Great decoration for bedroom and office - Traveler or not, you can't deny that having a map of the world on your wall not only brings a slick look on your wall, it also brings a sophisticated and classy feel. Mark countries you've traveled - Whether a first-time traveler or you've done it a couple of times, having this map and marking them up by scratching is a very, very satisfying feeling. It's a great way to be proud of your expeditions. 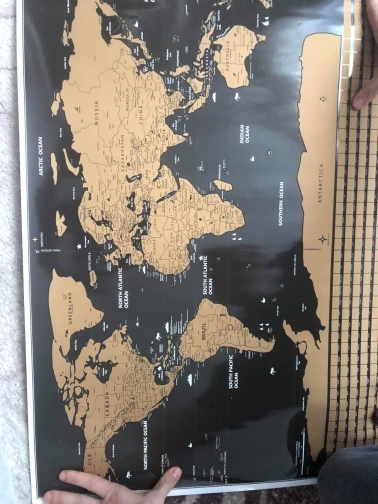 A great gift for your traveler friend - If you have a friend that is a travel enthusiast, then giving this scratch-off map as a gift is a no-brainer. If your friend doesn't have this already, this is a gift that they'll surely won't forget and will keep for decades. Summary of your adventures on your wall - Wouldn't it be nice to be reminded of your expeditions by one piece of decoration on your wall? It's a great way to summarize your adventures, share stories with, or just let it hang proudly on your wall. 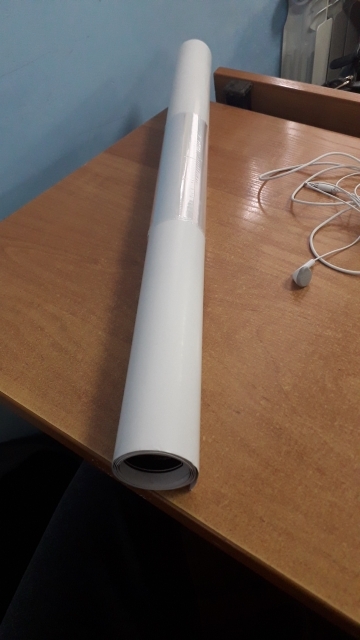 Delivered quickly, high quality map. Love it!